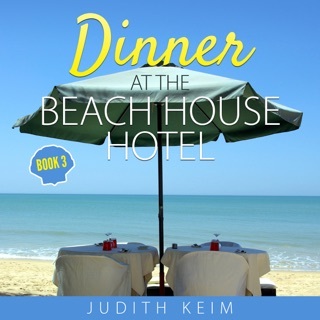 Ann Rutherford's and Rhonda DelMonte Grayson's lives continue to be full of surprises as they run The Beach House Hotel, their small upscale hotel on the Gulf Coast in Southwest Florida. Things heat up when Tina Marks (Valentina Marquis, a famous young movie star) is sent to the hotel in secret to lose 25 pounds in eight weeks for her next starring role. 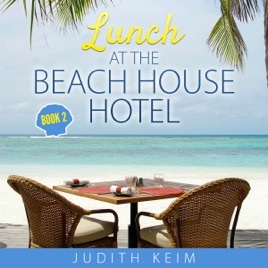 As much as Ann and Rhonda want to help Tina succeed, the hotel is known for its delicious food as well as its promise of anonymity, and Tina is impossible to deal with. Then, when Rhonda is faced with a "mysterious illness", Ann's role becomes even more stressful as she tries to find time for her fiancé, Vaughn Sanders, the star of a television soap opera, who deserves the attention she can't give him. As Ann discovers, life is about choices, and she's determined to make the best ones she can to keep Vaughn in her life.